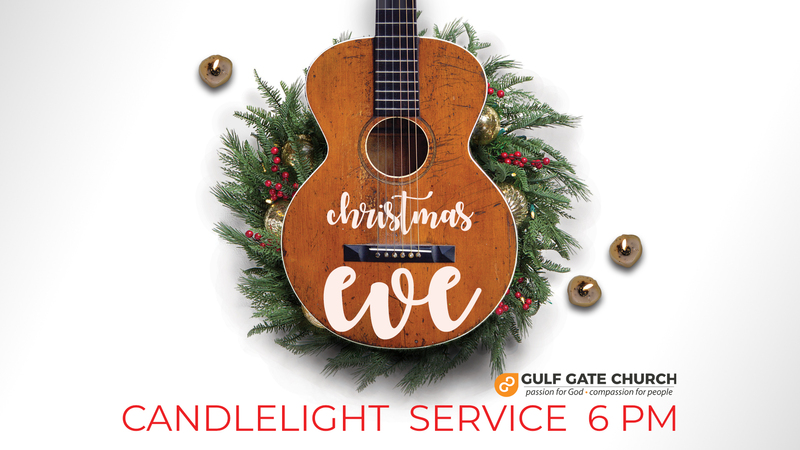 Plan to join GGC this Christmas Eve for our annual candlelight worship service at 6 pm. All your favorite carols and Christmas worship songs followed by a brief message. Child care will not be provided as we will want them to fully experience the joys of worshipping our new-born Savior Jesus in a fun, candlelight worship setting. And come early, we do tend to fill up fast!